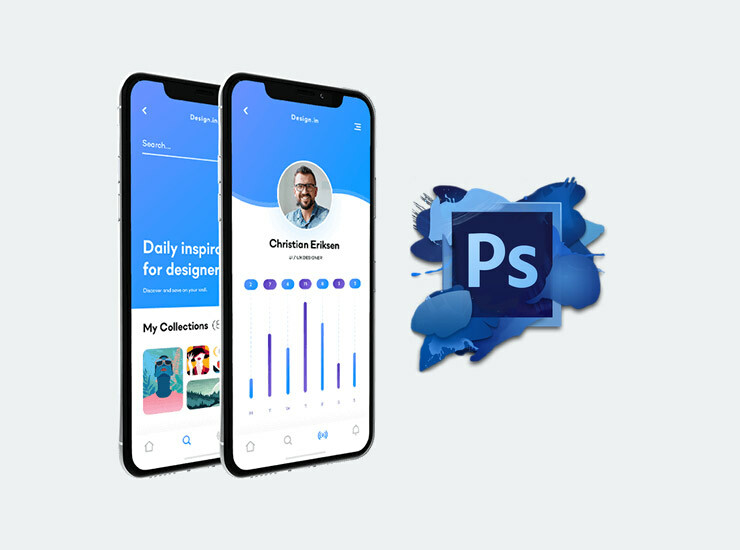 Neos Adobe Muse Template is the number one solution for your App Website and App Presentation with Adobe Muse. It has all you need to create a professional, appealing and elegant website for mobile application developers and businesses, and can also be used as a multipurpose template. With a variety of features like fully Responsive Layout, Awesome CSS Animations, Beautiful Onepage look, Fullscreen Lightbox Menu Pro, Back to Top widget, Animated Counters Widget and lot more, Neos will help you build impressive, high-performance websites lightning-fast! The theme comes with premium App Presentation PSD Mockups which will let you instantly create awesome graphics for your Muse website. 5 PREMIUM WIDGETS INCLUDED ! Neos comes packed with widgets. Two dedicated premium responsive menu widgets, Fullscreen Lightbox Menu PRO and On-scroll Menu Restyler, will turn your regular website into a modern web design masterpiece! With Neos you can create beautiful, modern, and a appealing looking app websites. This Adobe Muse theme is the best solution for any kind of app business you run. We chose stylish typography and made warm and amazing looking design that gives you the best possible presentation for your app. You can change colors, texts, objects or replace the images in a few very easy steps. The theme comes with premium App Presentation PSD Mockups which will let you instantly create awesome graphics for your Muse website. With a variety of features like fully Responsive Layout, Awesome CSS Animations, Beautiful Onepage look, Fullscreen Lightbox Menu Pro, Back to Top widget, Animated Counters Widget and lot more, Neos will help you build impressive, high-performance websites lightning-fast! Neos will help you build impressive, beautiful website in minutes, without touching a line of code. Don’t waste time on coding, explore your creativity with Neos! See Live Demo Now! Like this theme? Check out MuseShop.net Themes and Widgets as well!